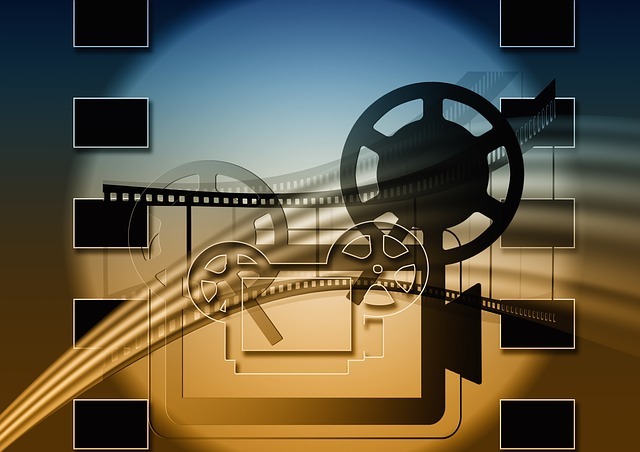 Learn all about the ways that technology is is used in films. The Globe Café is a place where you'll meet people from all over the world, practise your English and make new friends. We have a theme night every week, many where you'll learn about other cultures and taste some fantastic traditional food.